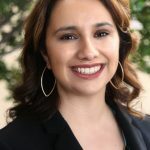 Karina graduated from CSU Stanislaus with her Bachelor’s degree in Business Administration with a dual concentration in HR and International Business Management in 2012. 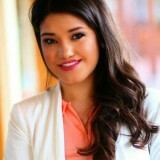 Karina is a HR Generalist for ConAgra Foods, Inc. an American packaged foods company headquartered in Omaha, Nebraska. 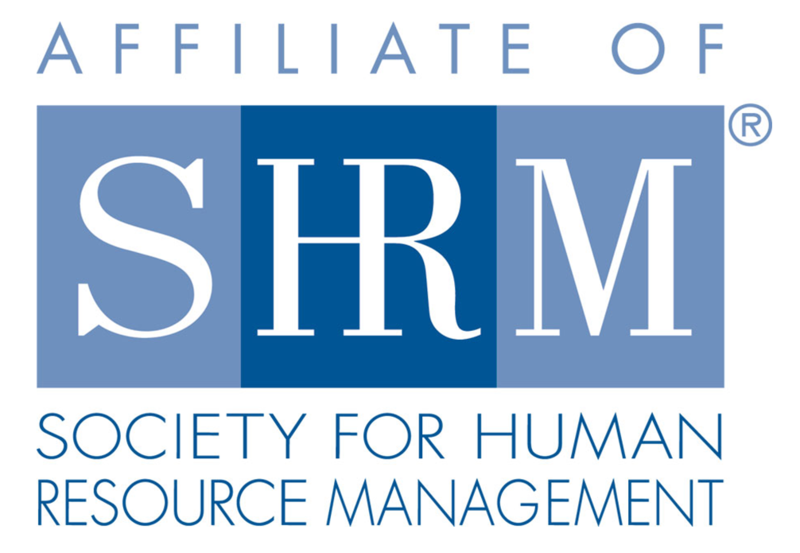 While attending CSU Stanislaus, Karina served as SHRM student chapter president, where she began her involvement with CVHRMA. 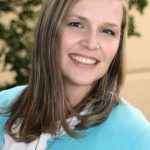 During her undergraduate program she volunteered in the HR department for Stanislaus County Health Services Agency, and began her internship with Community Hospice, a local non-profit organization. Her passion and connection to student business conferences and events brings her today serving as our College Relations Director.